Last January, I embarked on a week-long series at this church that had to be abandoned midway through due to the passing of my mother. This past weekend, I returned to this church to finish what we began last winter. 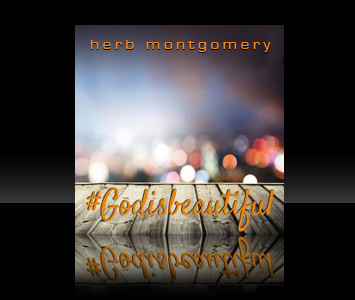 The title of this event was God is Beautiful: A Thoughtful Weekend with Herb Montgomery. At the heart of Jesus’s teaching is the discourse that has been labeled the Sermon on the Mount. 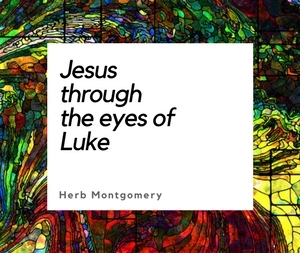 This series, like none other I have ever given, dives deeply into the Sermon on the Mount in search of discovering the God that Jesus Himself sought to reveal to this world. How are we condemning those who, in God’s eyes, are innocent? What do Jesus’s words mean that the God we claim to worship does not desire sacrifice (and actually never has), but only mercy? And how does embracing this revolutionary insight into God’s character of love save us from not simply condemning others who in our eyes are guilty, but in God’s eyes are innocent? This weekend was aimed at the goal of seeing this beautiful revelation of God and allowing this revelation to awaken a beautiful people in response. We will become the kind of God we worship. An encounter with the beautiful God revealed in Jesus is desperately needed once again. But, we must be attentive. It is this same revelation of the beautiful God that so threatened the status quo in Jesus’s day and that got Jesus crucified.